Shoot and Eat: Kimchi: Don't Just Say it, Make it! 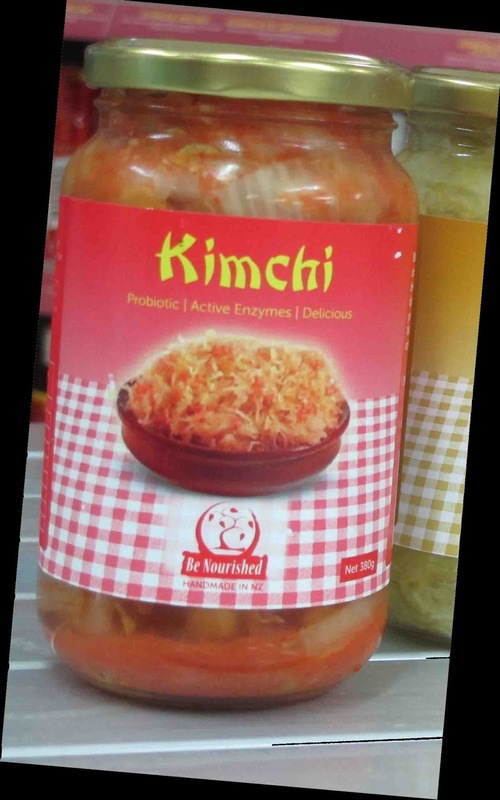 When Koreans have their picture taken they don't say Cheese , they sat Kimchi. It's such an iconic part of their culture. They eat it every day.
" 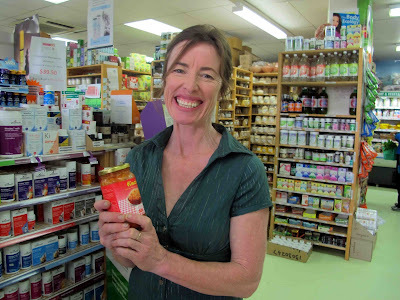 These probiotic superfoods are teaming with live organisms and essential enzymes that aid digestion and repopulate the digestive tract with beneficial bacteria and are loaded with vitamins, minerals and phytochemicals. " I thought it would be really difficult to make but the recipe which Joe demonstrated was really easy, although it does take a week or so before it's ready to eat. At that stage it won't be too pungent, which is how newbies to kimchi like myself will probably like it best. The longer you let it mature the stronger it will taste. 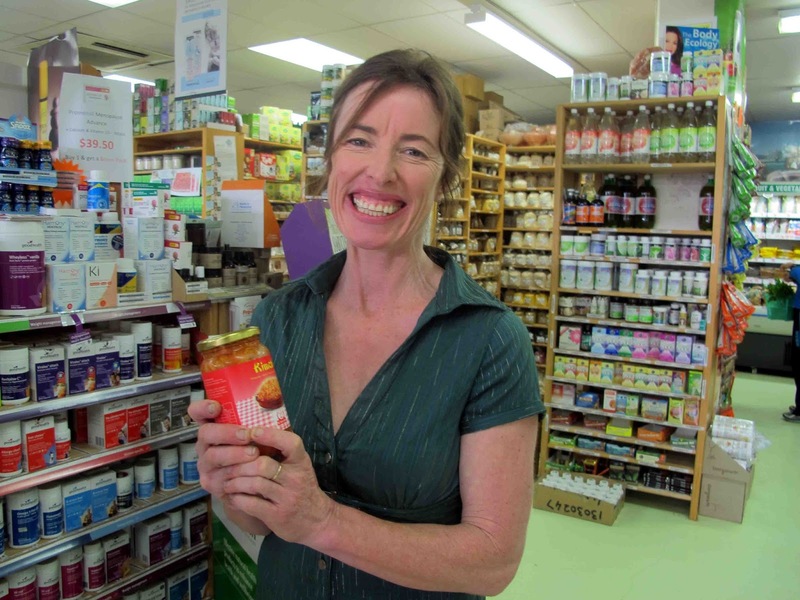 And start with small helpings at first she suggest, a tablespoon will do for a start, until you get used to it and will want to each more. I'm onto day 4 with my batch and feel really excited. I can't wait to see how it turns out.It's sitting on the barbecue outside weighed down in a pot (away from the rain) to prevent the pungent odour from permeating my kitchen . I'm about to add a little fish sauce which is also an idea from Jo. 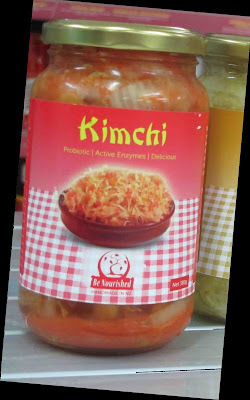 There are probably as many different recipes for Kimchi, but nothing on earth tastes as good or is as good for you. Mix a brine of about cups of water. Use roughly 2 Tbsp of salt per 4 cups of water. It should taste quite salty. Chop 1st three vegetables and soak weighed down in brine for at least 4 hours or overnight. Peel ginger, garlic and onions and chop finely or blend in food processor. Mix the red pepper into this mixture to make a paste. Drain brine off the vegetables. You want threm salty but not unpleasantly so. If they are too salty rinse them. Mix vegetables with the paste and weigh down in a crock, jar etc. Cover and let sit for roughly one week then move to the fridge.